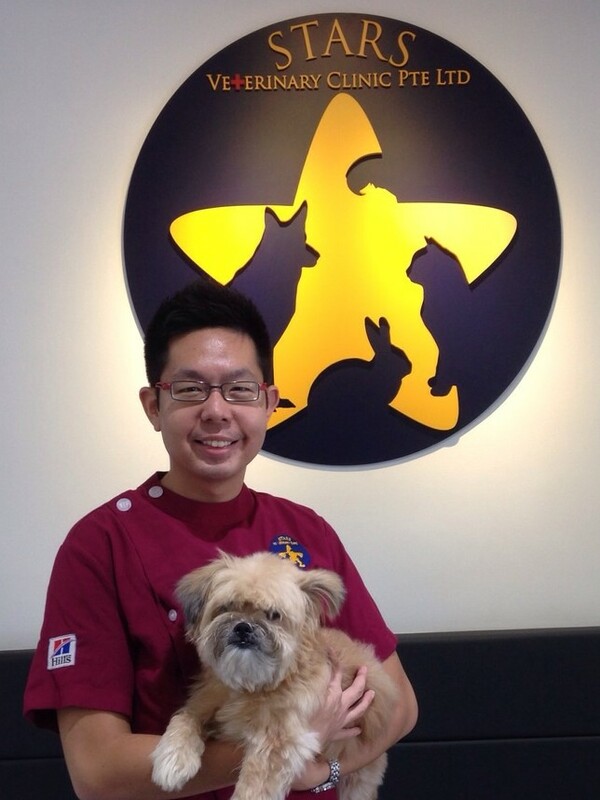 Dr Jordan Foo is a Sydney University graduate and has performed multiple clinical placements in Australia and Singapore, before joining Stars Veterinary Clinic as a veterinary surgeon. He has since developed special interests in diagnostic imaging, internal medicine, surgery and TCM. Dr Foo aims for a holistic and optimal approach to animal health care and welfare, and enjoys providing assistance and education regarding adequate pet care. Dr Foo is an avid lover of nature, spending his free time in nature reserves, cycling and trekking. In addition to travelling, he also enjoys theatre, music and languages.